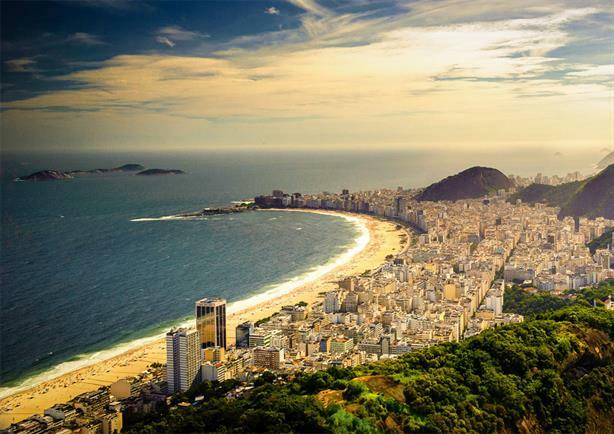 In June, Brazil will be thrust into the media spotlight as the FIFA World Cup kicks off in São Paulo. 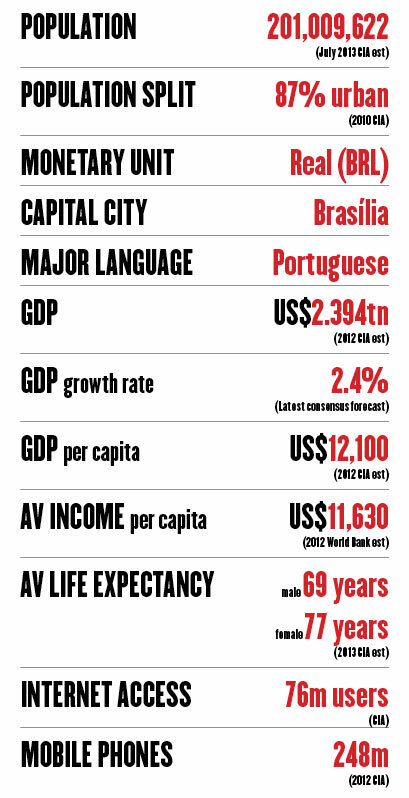 Brazil: "Companies are much more concerned with crisis management and prevention as a discipline." The country has been on the radar of the international community since Jim O’Neill coined the acronym BRICs in his 2001 report for Goldman Sachs on emerging markets. For most of the 2000s, Brazil enjoyed relatively rapid economic growth (7.5 per cent in 2010), buoyed in part by its export of soya beans and iron ore to China. Since 2010 this growth has slowed, dropping to 0.9 per cent in 2012, and the latest consensus forecasts put it at 2.4 per cent in 2013. But this has not reduced the attraction of Brazil for companies looking to make direct investments or, for that matter, UK PR professionals. This is partly to do with its position as the most populous country in Latin America (201 million) and its socioeconomic composition; the middle class (households with a monthly income of US$800–3,500) have become the largest group. "The dramatic change in income distribution during 2003-2010 had huge implications for the consumer market. 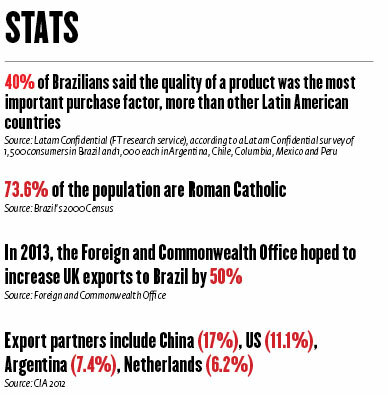 Brazilians have a very high propensity to consume," says Richard Lapper, principal of FT research service Latam Confidential. He explains there is a buy now, pay later culture where many consumers will pay for products such as clothes and air tickets, basic groceries and even Easter eggs in instalments. In recent years cars have been sold on 84-month payment plans. But while these factors make it a fertile ground for consumer PR, UK PR professionals must not underestimate the market’s sophistication. "We are seeing the same trends in PR that are happening in the UK or US – integration, social media, videos," says Ciro Dias dos Reis, president of the Brazilian Association of Communication Agencies (Abracom) and CEO of Imagem Corporativa. He foresees a period of consolidation in the creative services sector. 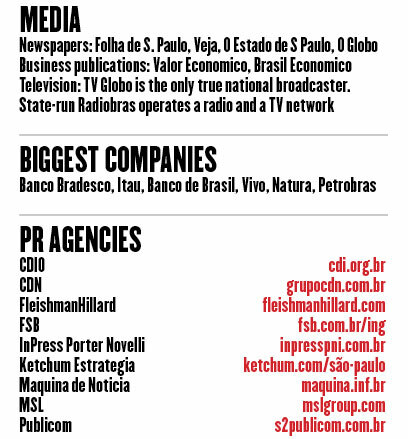 At the end of last year, Brazil’s largest marketing services group Groupo ABC bought one of the largest PR agencies, CDN Comunicação Corporativa. Mid-sized agencies are also merging in order to be more competitive. 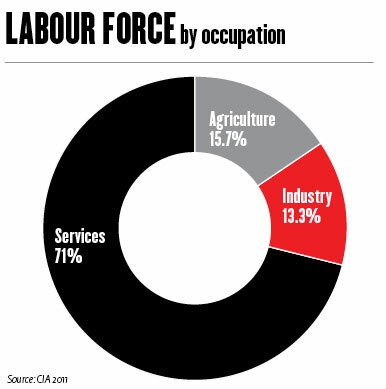 There are more than 1,200 agencies in the country, a mix of local and international players. FleishmanHillard, Ketchum, Porter Novelli and MSL have allied with local agencies to good effect. The wave of privatisation in Brazil, with the government selling off assets such as airports, is providing a new business pipeline for PR agencies. New companies entering the Brazilian market, particularly in energy, infrastructure and services, are also looking for PR support. "Companies are much more concerned with crisis management and prevention as a discipline, because they see how risky and expensive it can be if you are not prepared," says Dias dos Reis. Rodolfo Milesi, the Argentinian founder of Branding Latin America, warns UK PR professionals to take time to understand the cultural differences: "Brazilians won’t email. They love the telephone and will speak for hours. They are not good at deadlines. You have to take time to build up relationships – lunch is better than coffee." He adds that Brazil is unique in Latin America, not just because they speak Portuguese: "They are far more nationalistic. There is so much domestic consumption and such a big internal market that they are less interested in international press coverage." Dias dos Reis agrees the national character is different from Europeans and Americans: "We are much more flexible." He adds: "You have to adapt the original recipe to the local market. We do not drink tea at 5pm."